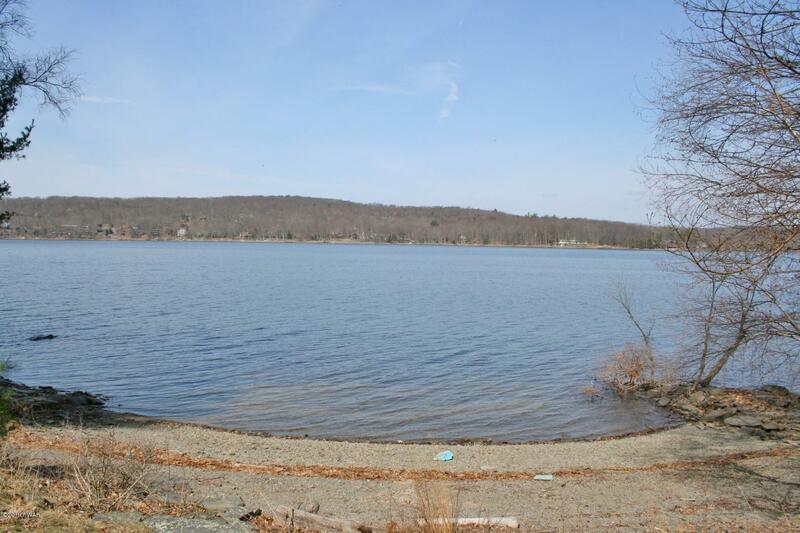 83-84 Windward Way Paupack, PA. | MLS# 19-1280 | Search Lake Homes Pennsylvania | Accurate up to date Listings. 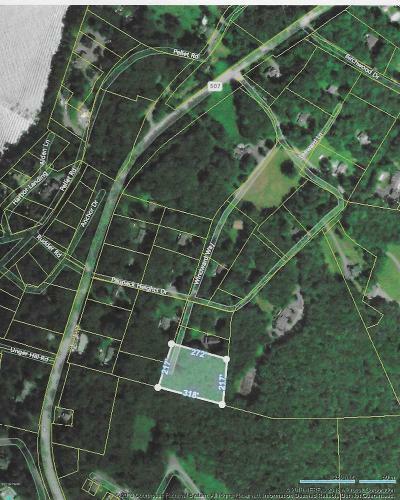 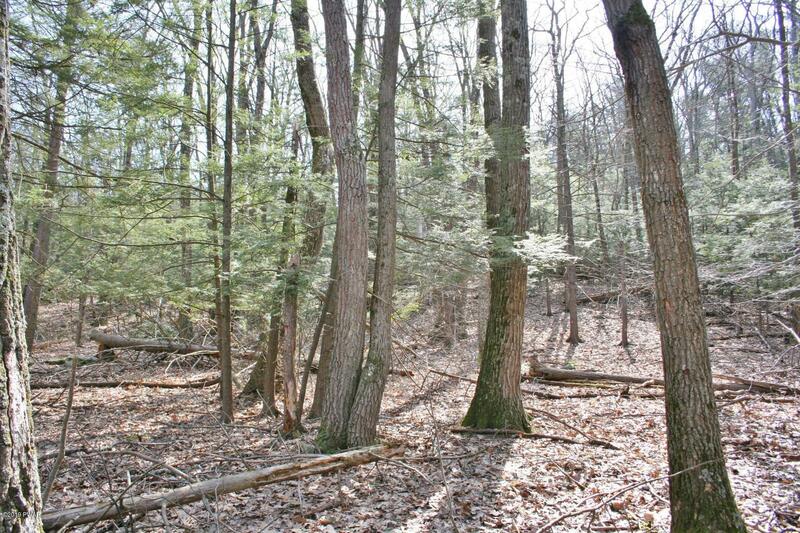 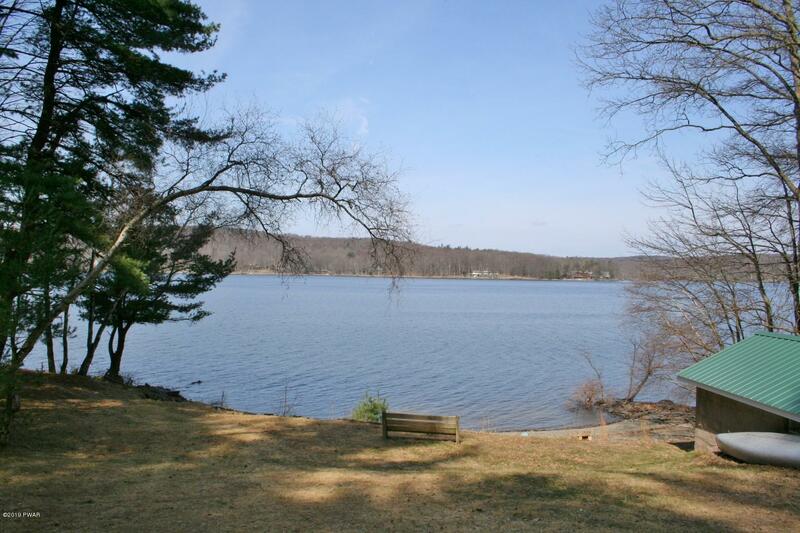 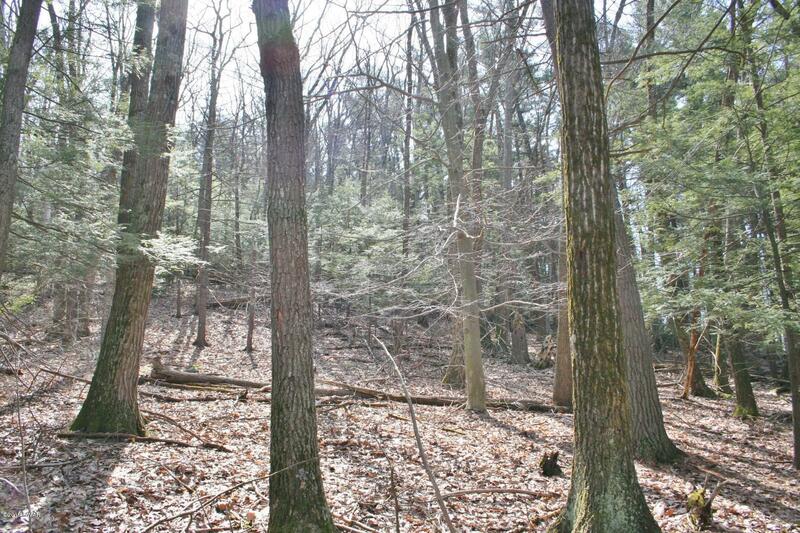 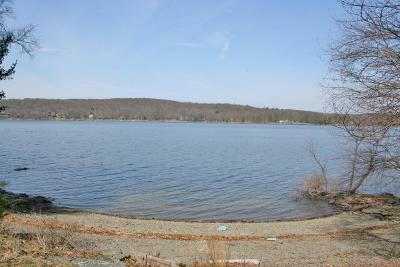 Wooded Building site with Lake access on Lake Wallenpaupack and possible boat slip rental through association. 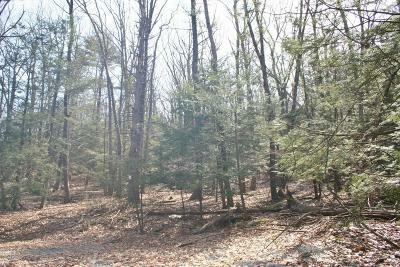 Nicely wooded at the end of private road. 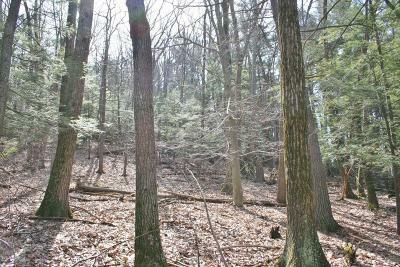 Mature trees with mix of Hardwoods and Evergreen. 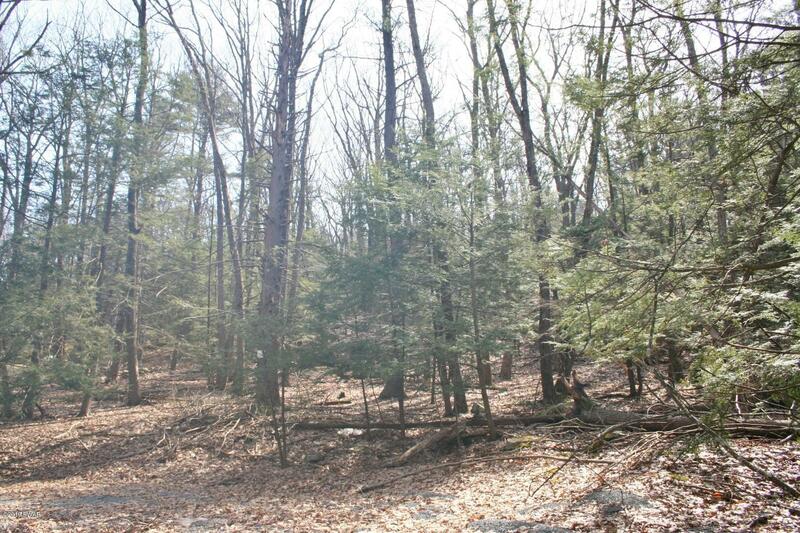 Build your Dream Home on this Beautiful property. 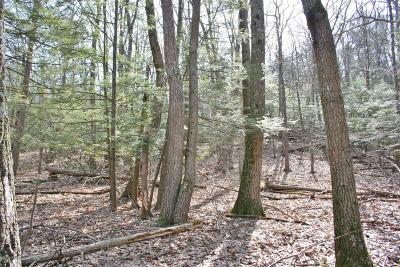 Enjoy the Community. 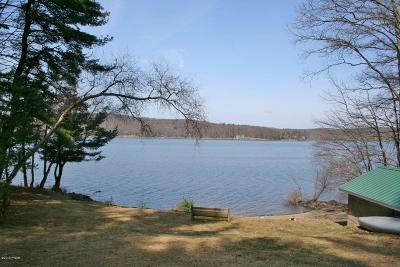 Swim & Dock Area & Common Land.